From the Enchanted Forest of the Blue Fairy to the Isle of Fun, follow the adventures of a puppet that learns what it means to be a real boy. Performances are scheduled for 7 p.m. on Friday, Nov. 14, and 1 p.m. on Saturday, Nov. 15, at the Northfield Middle School auditorium. Shows are open to the public and tickets will be sold at the door. Tickets are $5 for adults and $3 for students (grades K – 12 and seniors 55+). Admission for children younger than kindergarten age is free. 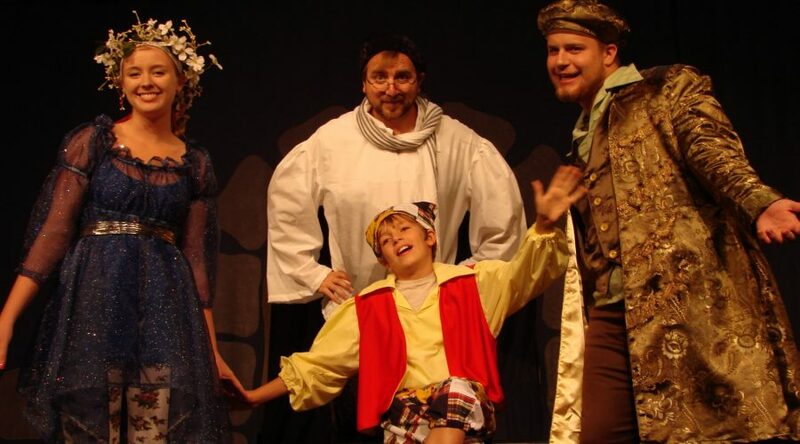 Prairie Fire Children’s Theatre is a professional acting company that travels to schools and community and arts programs to host week-long theater experiences. Professional actors Jeremy Day and Holly Dickerson will co-direct the production and play the roles of Gepetto/Tempesto, the Puppet Master, and the Fox. Participants range in age from grades 2 through 8. The script for the production was written by Robert Gribas, with original music by Angela Rinaldi Gribas and costume and set design by Deborah Nelson Pick. The Prairie Fire Children’s Theatre residency was sponsored by the Northfield Public Schools Community Services Division.